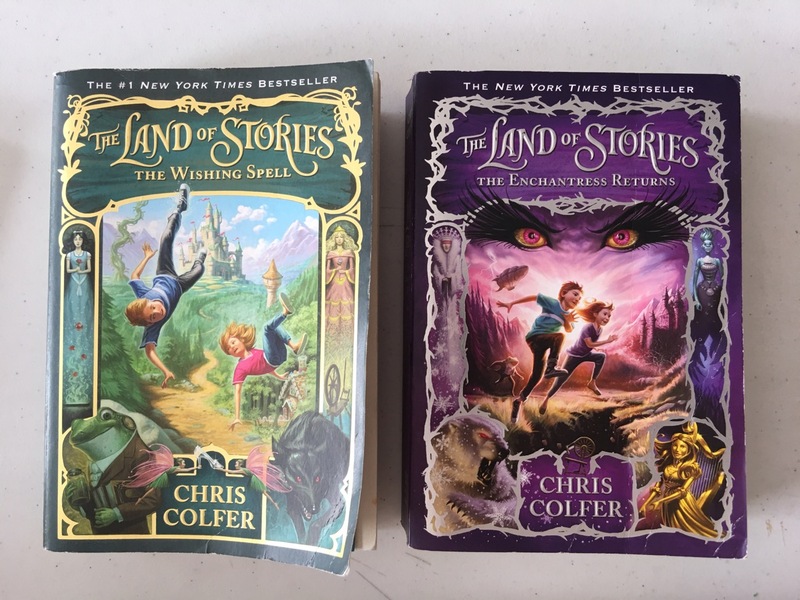 These are the top picks of my son, Elijah, who enjoys fantasy and mystery novels that echo Biblical themes or that are morally “safe.” Most of these books are actually for adults. He’s read these over the last year and a half besides classics. 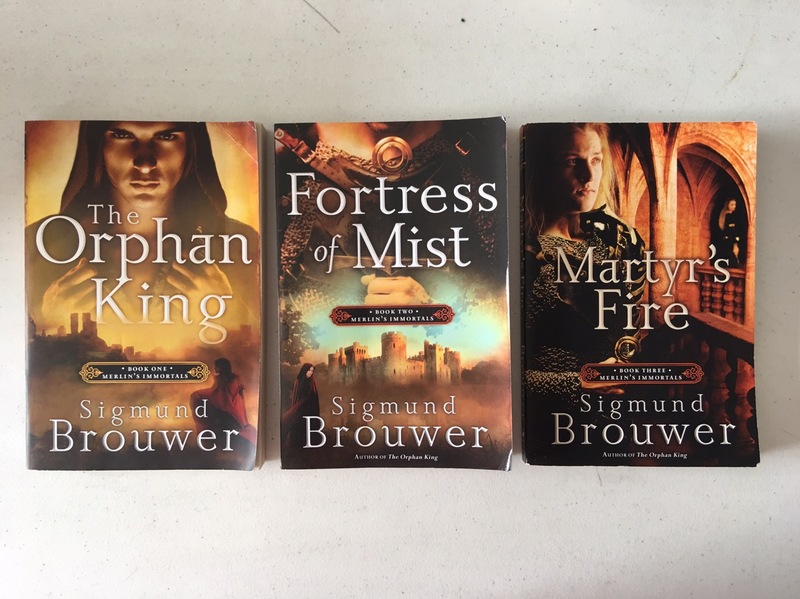 My younger boys are also starting to read some of the fantasy books as well. 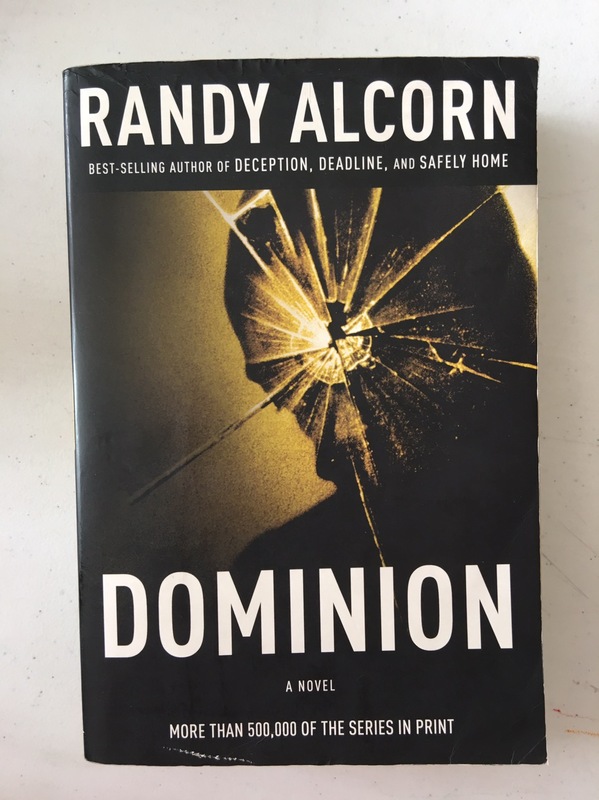 Randy Alcorn writes about multi-dimensional plots with well-rounded characters. His vocabulary and imagery are vivid. These books can be read alone but when read together as a whole, the script is richer. Each of the books centers around a different character in the author’s city who investigates a murder. In each case the protagonist is on a faith journey to understand truth in his own life. 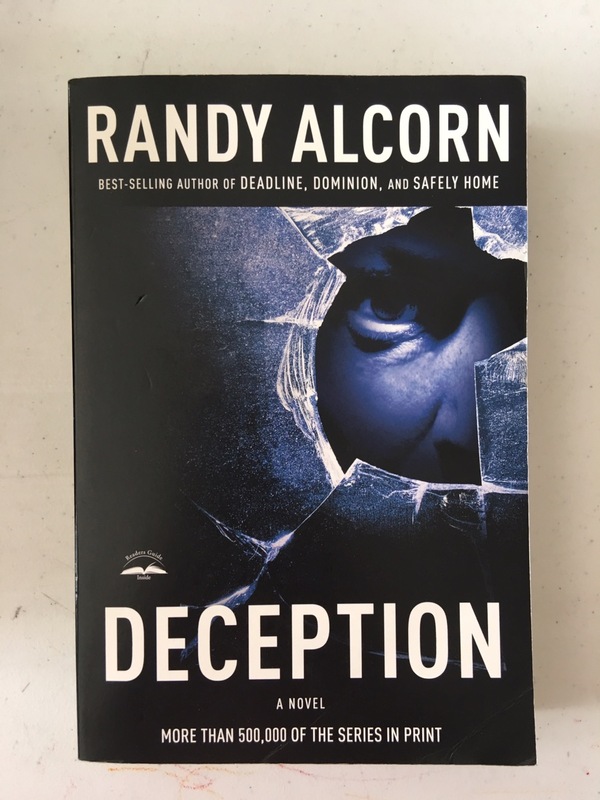 Alcorn shows what the murdered person’s experience is like in either heaven or hell, compelling readers to choose to know God and follow Him. 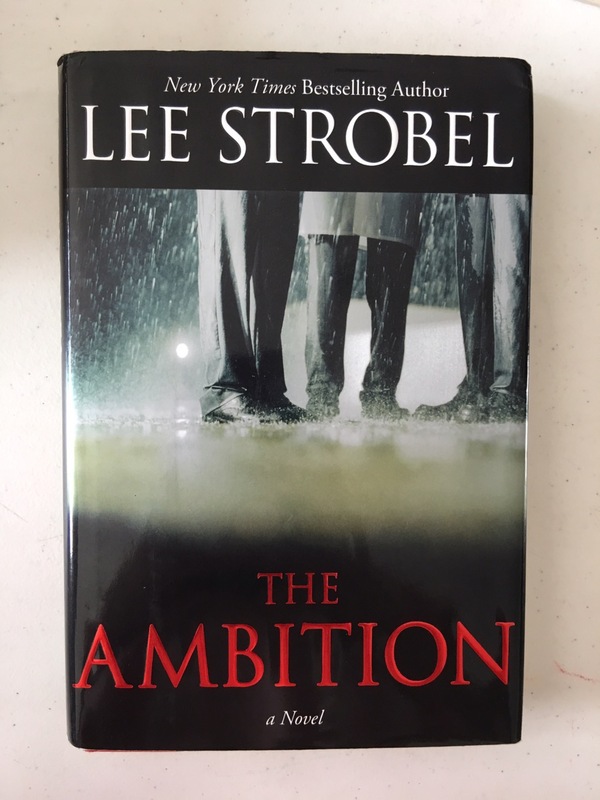 Lee Strobel’s murder-mystery has several plot threads and interesting dialogue in this book. It was a captivating read and I blazed through the pages quickly because I was so riveted! Author Jerry Jenkin’s takes the reader through two plots. 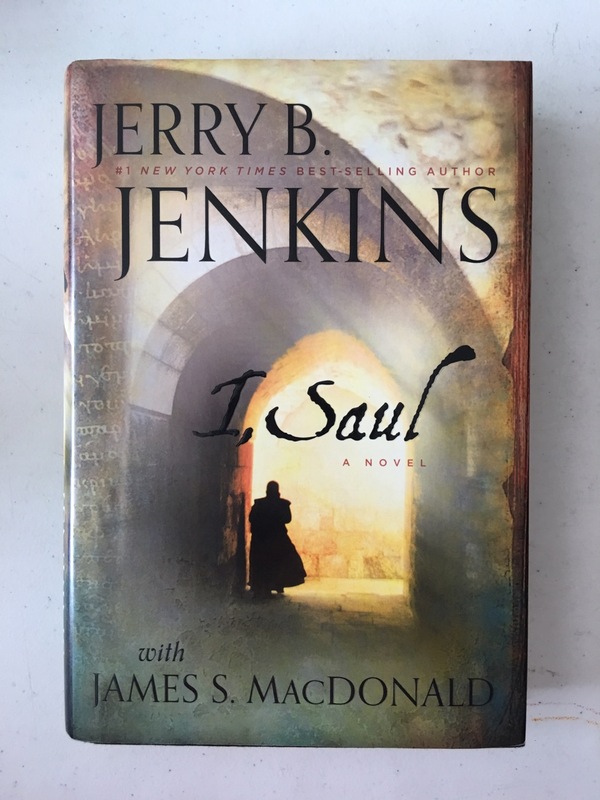 The first is the journey of a theologian who is a professor traveling to Rome to help protect secret manuscripts written by the Apostle Paul. As the story unfolds, there is a parallel to the plot of Paul’s life in prison before his execution, where he writes the manuscripts. Jenkins is more about dialogue rather than description in his stories. 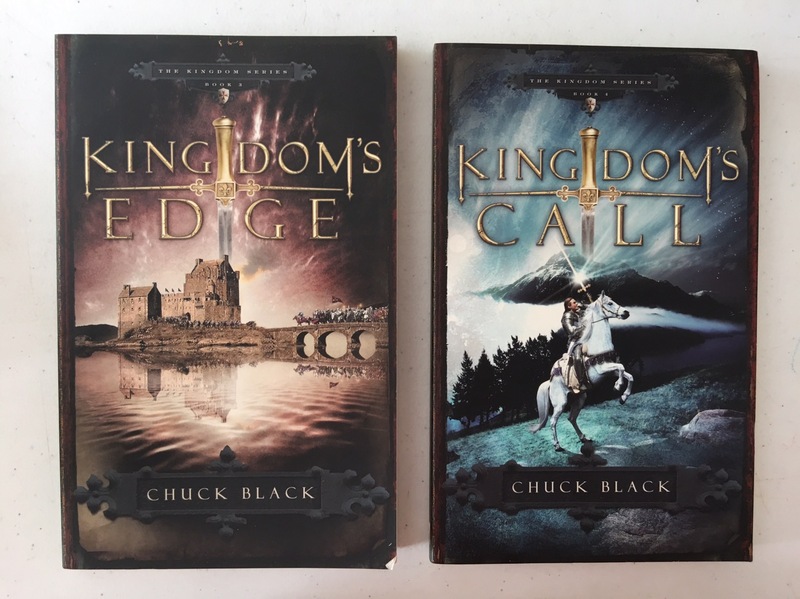 These are fantasy books where Chuck Black creates an allegorical world that is set in medieval times that captures the lives of Bible characters through knights and kings. 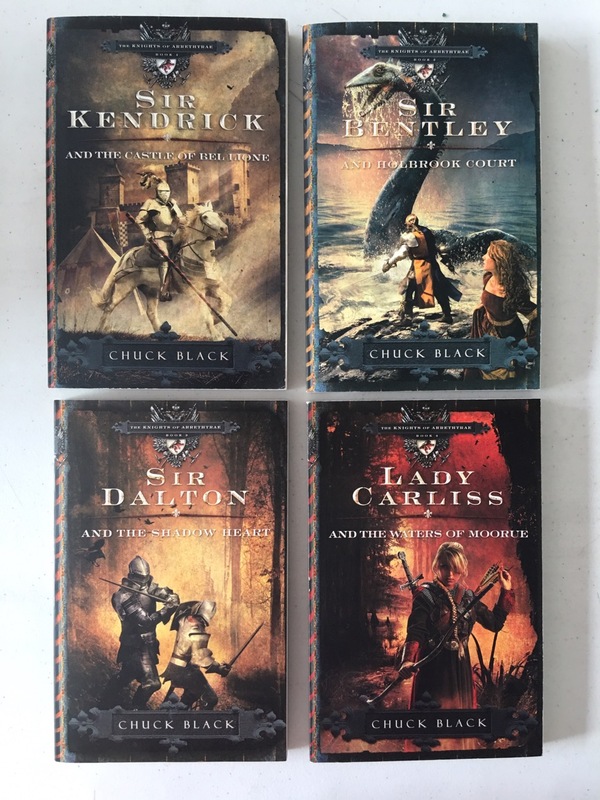 These books read like The Chronicles of Narnia. It was fun to interpret the Biblical counterparts that the characters were portraying. 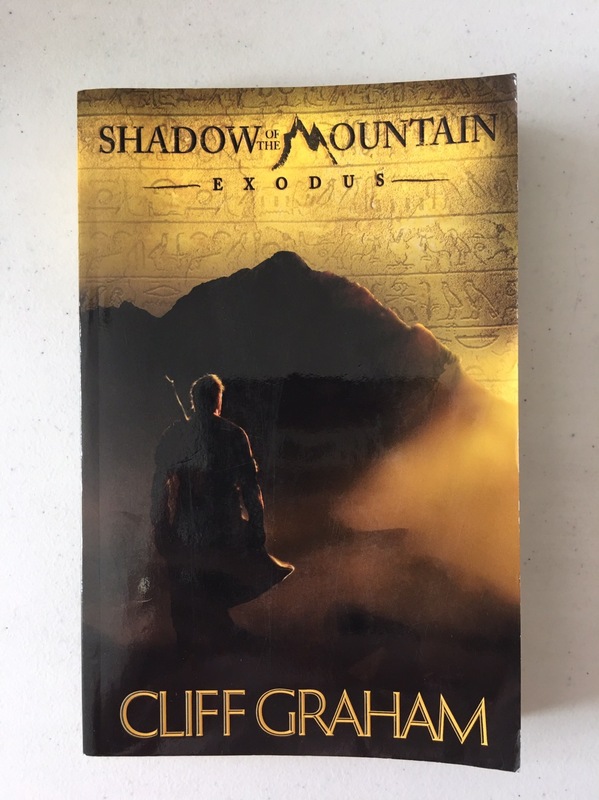 Shadow of the Mountain by Cliff Graham is an imagining of Caleb’s story, who supposedly did not begin as an Israelite but then chooses to follow God. It depicts his life as a warrior in Egypt. It’s purely fictional and isn’t based on actual Biblical text about Caleb. Although very entertaining, it has violent parts. 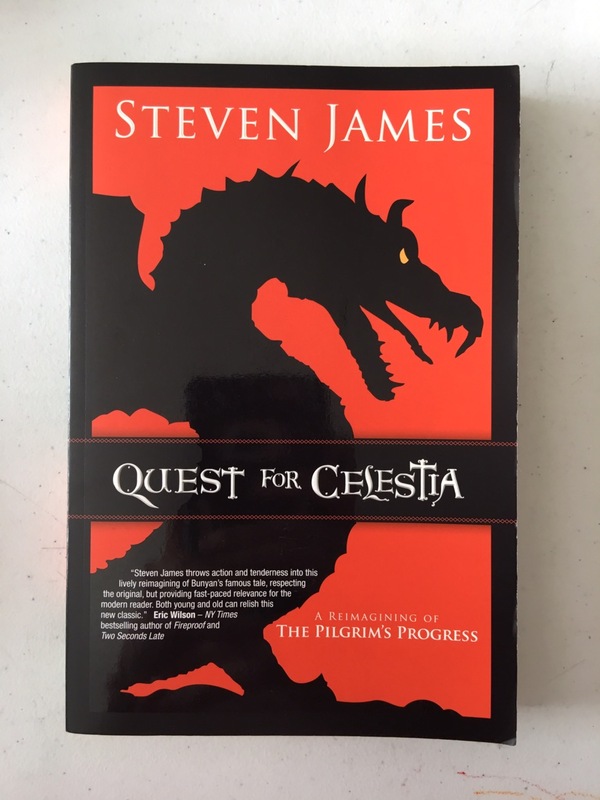 This is a fantasy re-write of Pilgrim’s Progress designed for younger readers to understand. It’s filled with suspense and there are some scary parts but I liked it’s very happy ending. 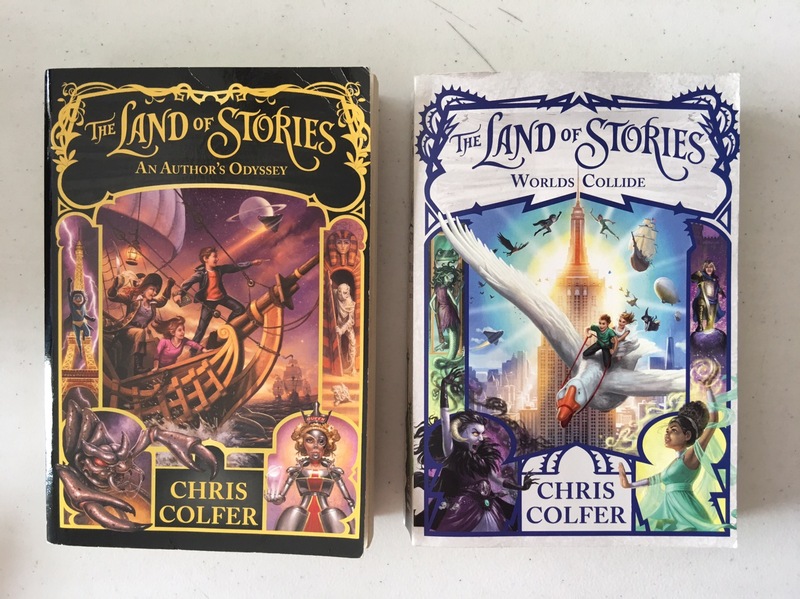 Land of Stories is a series that isn’t written by a Christian, but for the most part the values are okay. Occasionally, the characters do make statements that I am not comfortable with such as OMG. 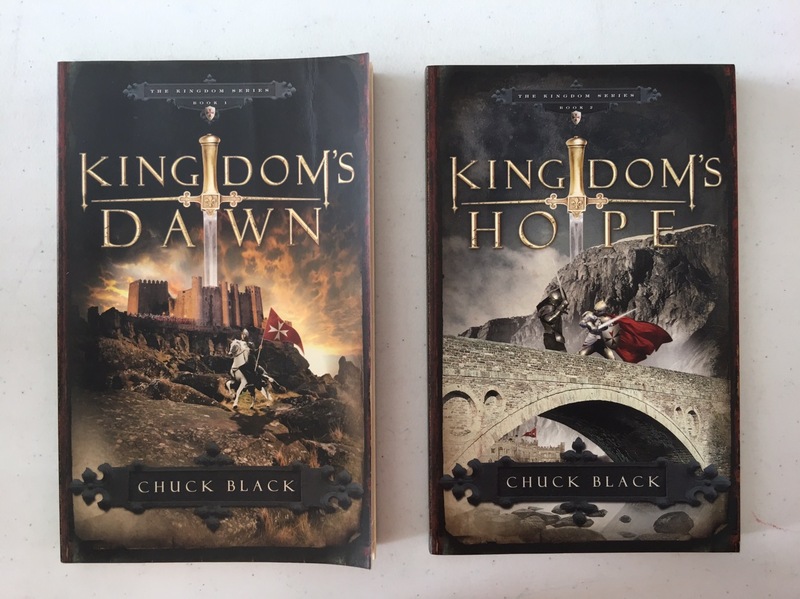 This series depicts well-known fairy tale characters in a new way by adding new plot layers and dimensions to their personalities. It describes a pair of twins’ adventures in their world. The language it is written in is easy to read as well as humorous. There is wizardry in it so read with caution. 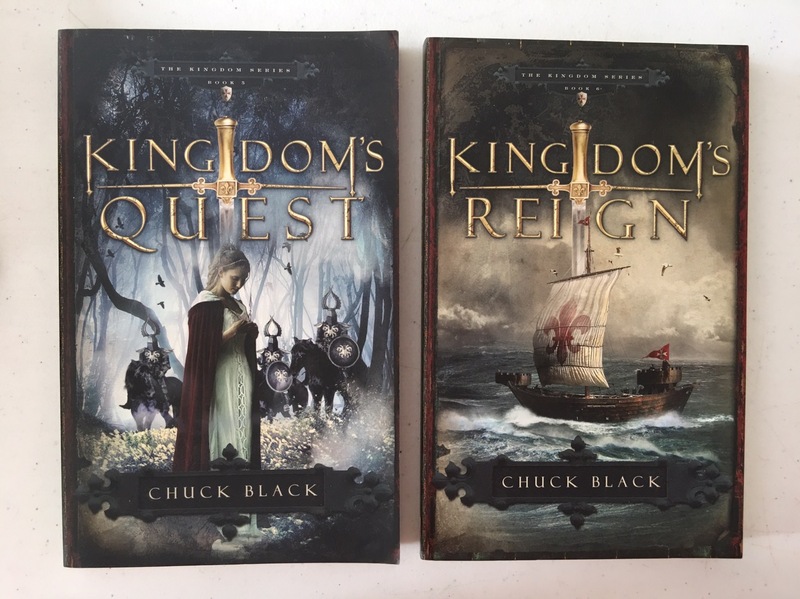 These books are very interesting to read but some secrets are kept hidden throughout the three books. 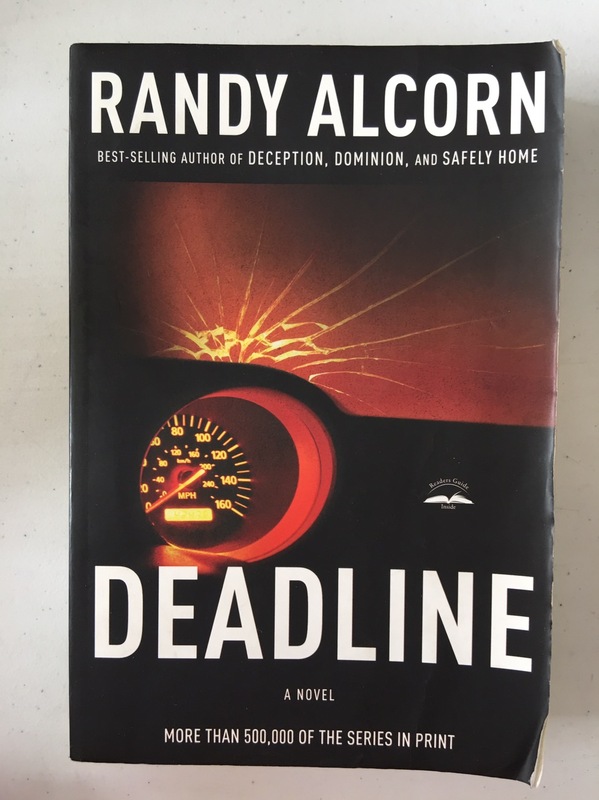 Only at the end of the third book does the protagonist realize the truth, but at that point very little has been revealed to the reader about the secrets which can feel frustrating. However, there is redemption which makes the books worth reading. Thanks for this list Joy! 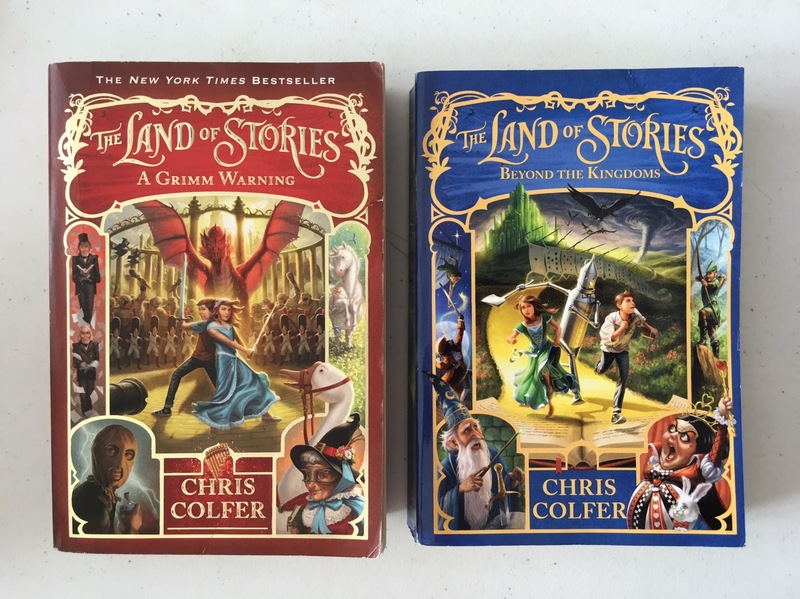 My daughters love to read too, and I have actually considered getting the Land of Stories series. But I don’t recall seeing the other books. Are they available here? Thank you very much for sharing these books with reviews! Yey! Glad it helped somehow!